In a democracy, citizens elect officials to represent them in political decisions. After years of struggle, our elected officials are finally starting to resemble the constituents they represent. The 2018 midterm elections brought a surge of candidates from diverse demographics — people of color, LGBTQ+ identifying individuals and women — all of which are great milestones towards representation in government. 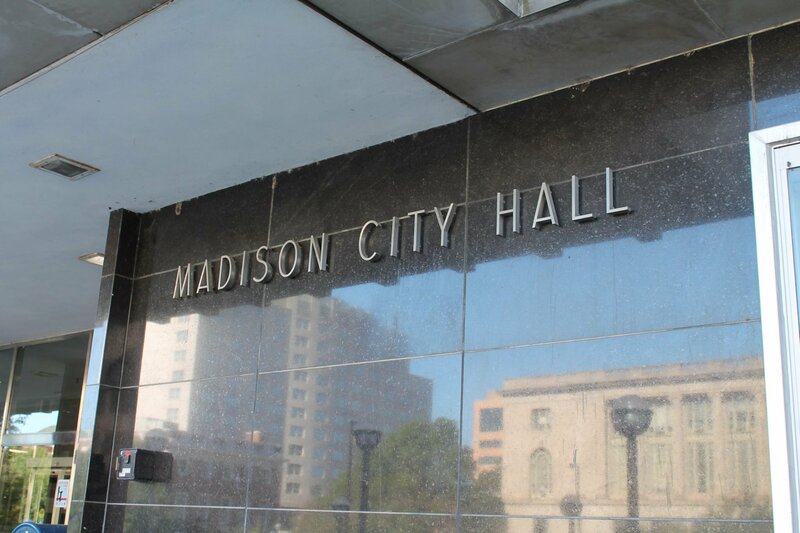 While this movement is finally seeing prominence on a national front, it is a pattern in Madison city government — a pattern which will repeat itself in the race for Madison’s eighth aldermanic district. 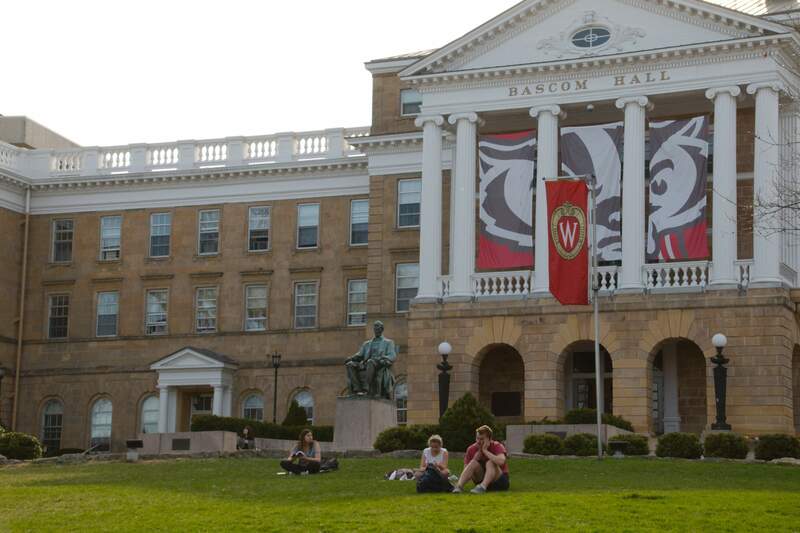 Given that District 8 covers most of the University of Wisconsin’s campus and nearly all of its student housing, it only makes sense that two UW freshmen are running for alder this coming April. Avra Reddy, 19, and Matthew Mitnick, 18, both announced their candidacies Nov. 16 and kicked off their campaigns within days of each other. Reddy is no stranger to Madison’s political scene. At age 16, she moved to Madison for the summer to work with the Democratic Party of Wisconsin during the 2016 presidential primaries and continued her work with them through the 2018 midterm elections. Her campaign focuses on affordable housing, sustainability, public safety and decreasing homelessness. Mitnick, the son of public servants, was raised attending city council and county board meetings, giving him a great perspective on the importance of local government. He also has experience working with the Associated Students of Madison and the Wisconsin League of Conservation Voters. Mitnick’s campaign centers on issues of particular interest to students, like transportation, public safety and affordable housing. This is not the first time District 8 will be represented by the same age demographic as its constituents. The current alder, Zach Wood, was elected as a UW senior. Though he is now only 25, Wood believes he is no longer the right person to serve District 8 and decided against seeking reelection so young leaders have a chance to step forward. 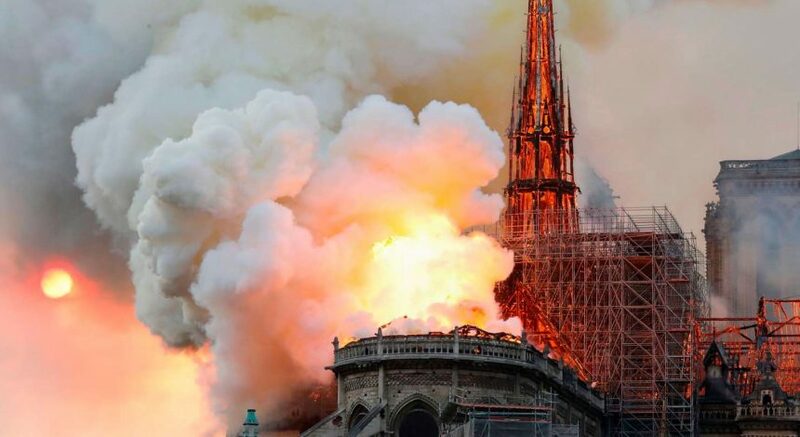 But they didn’t just step — they charged forward with the passion and vigor only this generation can bring. Regardless of which candidate ends up representing District 8, UW students can be confident their interests will be accurately represented on Madison’s Common Council. 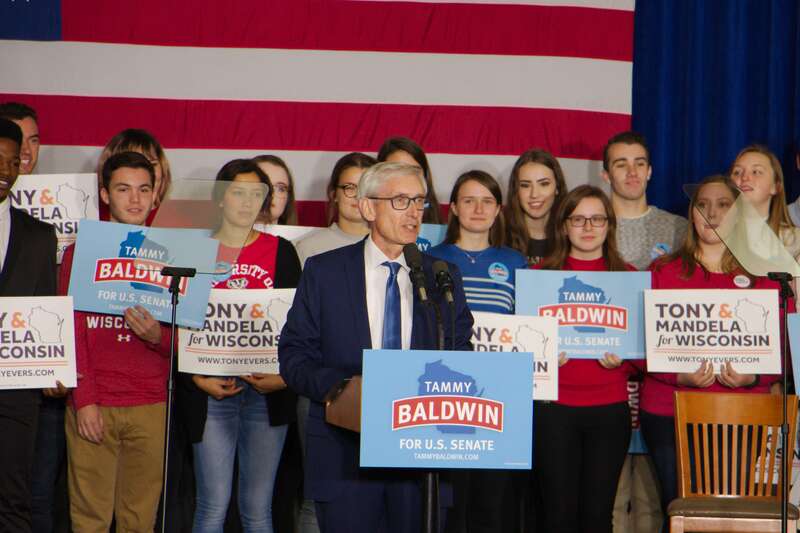 More importantly, this election continues a Madison precedent — civically active young people — and will hopefully usher in a new one for American youth at large. This election challenges the foundation of civic engagement and is one to watch closely this semester. It appears that election year never truly ends, as Madison will be host to a primary race in February and a general election in April. 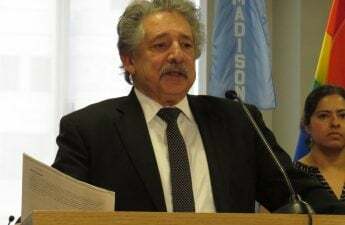 At the top of the ballot will be a slate of candidates vying to be Madison’s next mayor, including current Mayor Paul Soglin. The mayoral election season began with Soglin’s surprising announcement that he would not run for another term. However, last fall, he reversed his position and said he would be seeking another term as Madison’s mayor. In the interim, several candidates announced their intention to run and later did not withdraw from the race despite Soglin’s entry. Facing Soglin is a slate of self-proclaimed progressives true to the city’s left-of-center ideological profile. Among them are Ald. Mo Cheeks, former Ald. Satya Rhodes-Conway, River Alliance of Wisconsin Executive Director Raj Shukla and local comedian Nick Hart. The lengthy list of challengers has made this race a local rendition of what Americans have seen elsewhere — the contest of a long-serving, established incumbent against political upstarts. 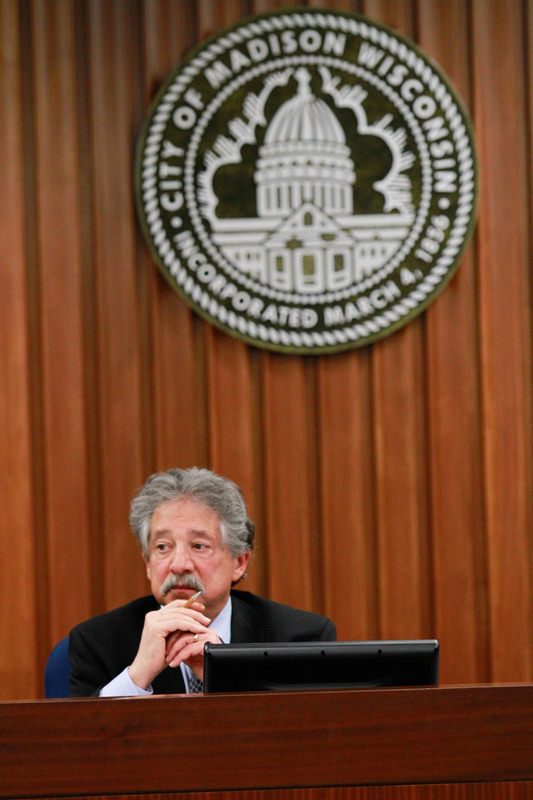 Soglin, who has served as mayor for a total of 22 non-consecutive years since his first election in 1972, has been a force in city politics since the 1960s — but this year may prove to be a tough challenge for his political future. Watch out for how all of the candidates — Soglin included — differentiate themselves despite strikingly similar policy platforms and plans for the city. Homelessness and affordable housing, issues which have long been prevalent in Madison and a thorn in Soglin’s side, are bound to be major issues in this election, along with public transportation and public safety. The primary is set for Feb. 19, with the general election following on April 2. Last November, the eyes of the nation were locked on Wisconsin’s gubernatorial race. An eight-year Republican incumbent faced a Democratic state superintendent driven to guide Wisconsin back toward its roots as a breeding ground for progressive thinking. As the election came to a close, Gov. Scott Walker and Tony Evers were separated by just one percent in favor of the latter. Such a slim margin invited buzz of a recount, but in a twist of cruel irony, Walker had signed a measure earlier in his tenure which narrowed the parameters for a recount to occur to less than one percent. As such, Evers would claim the governorship and the upset of one of the most well-recognized conservative governors in the nation. But before Evers could move into his new office, Walker and his conservative majority passed legislation curbing the reach of the governor in a congressional lame-duck session which again grasped the attention of the nation. The early voting period is now shorter, and Evers has less input on who is appointed to an economic development board and less power to enact rules which stipulate how state laws are enforced. But the unapologetic Republican power grab has not distracted Evers from pursuing his campaign promises in his first weeks as governor. Evers issued an executive order protecting state employees from discrimination on the basis of sexual orientation or gender identity in his first day as governor, prioritizing equal treatment. He has also made plans to develop a model anti-discrimination policy to be administered to all state employees. In short, the order makes sure state employees are evaluated based solely on their work performance, upholding standards of excellence and dismantling the potential for unchecked oppression. Accompanying Evers’ equal opportunity initiatives were two executive orders expanding access to healthcare, another campaign promise. The first mandates state health departments to broaden Medicaid eligibility, while the second charges three state agencies with developing plans to protect insurance coverage for those with preexisting conditions and working to make insurance more affordable and costs more transparent. Even as Wisconsin Republicans moved to make Evers’ time in office challenging from the start, the governor has demonstrated resilience in pursuing promised statewide change. Evers wasn’t expected to defeat Walker and faced unprecedented legislative action before being sworn in, but he won and is working tirelessly to deliver for Wisconsin in the face of Republicans bent on seeing him fail. 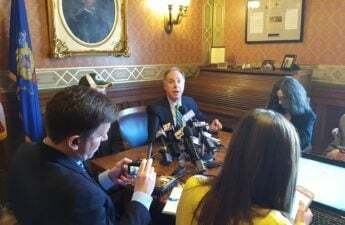 Evers’ first few months in office will center around bipartisanship given Republican control of the state Assembly, but both the governor and Assembly Speaker Robin Vos, R-Rochester, have spoken out in support of finding common ground in areas of partisan contention. Whether those sentiments are genuine or empty will be a test of time, but the beginning stages of Evers’ administration may set a valuable precedent in good governance rooted in cooperation. The Editorial Board serves to represent the voice of The Badger Herald editorial department, distinct from the newsroom and does not necessarily reflect the views of each staff member.